Springfield Armory’s 911 proved that a pocket pistol could fit in your hand and shoot with the familiarity of the legendary 1911 platform. 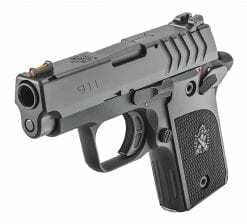 Now, Springfield Armory introduces another version of the 911, the 911 Alpha in .380. 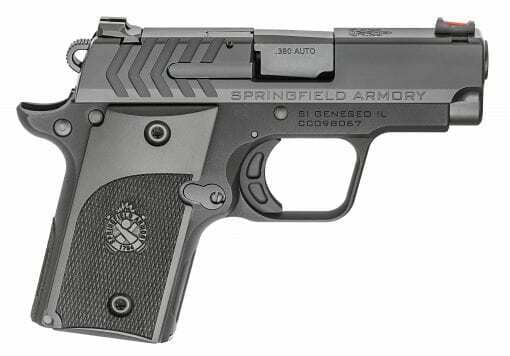 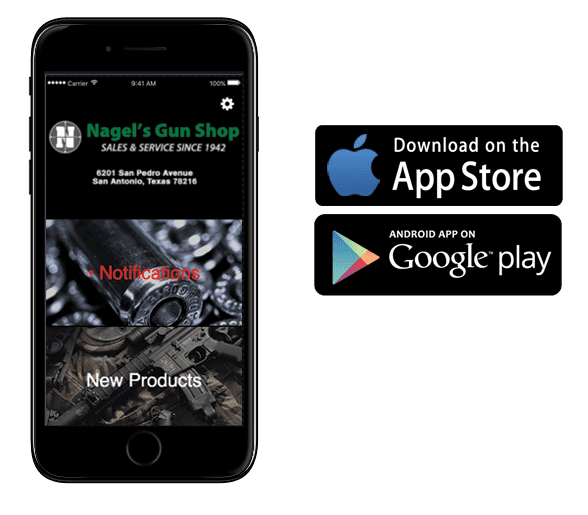 The Springfield Armory 911 Alpha offers a value-priced variant that focuses on the essentials of the platform, while maintaining the quality and handling characteristics the gun is known for. With an MSRP of $429.00, no other firearm in its class comes close to the quality and feature set of 911 Alpha.